Our October auction finished on Labour Day and had several highlights. There was a great deal of Lots sold after the auction due to bidders being away for the weekend and not getting to their computers in time to get their bids in. We are always happy to sell unsold Lots post auction with the normal fees. For me the main highlight of this auction was the quality of the cellars we are getting our consignments from. It is always a pleasure to work with these wines as their provenance and condition is easily expressed.. 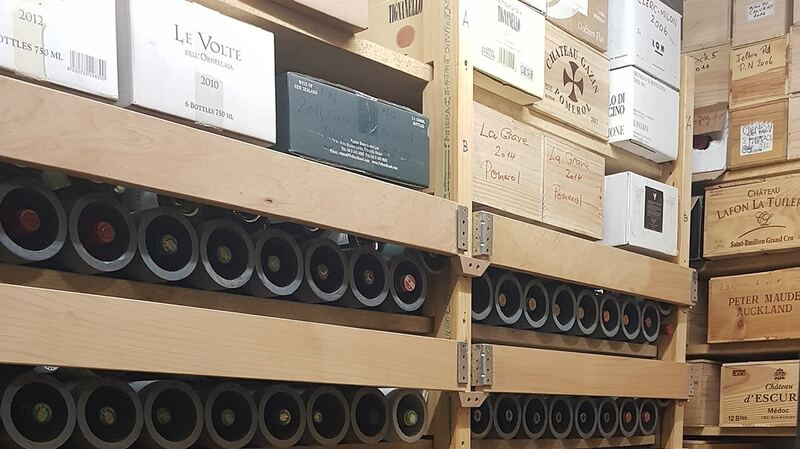 In this auction we profiled a number of Bordeaux from the 1990’s in bottle, magnum, double magnum and 6 litre; all in great condition all from a fabulous cellar in the Waikato. This was a large consignment and there is very little left leaving the vendor very happy. This auction also featured a number of larger format bottles across a number of regions and not just Bordeaux. These, almost to a bottle, were snapped up by eager bidders. 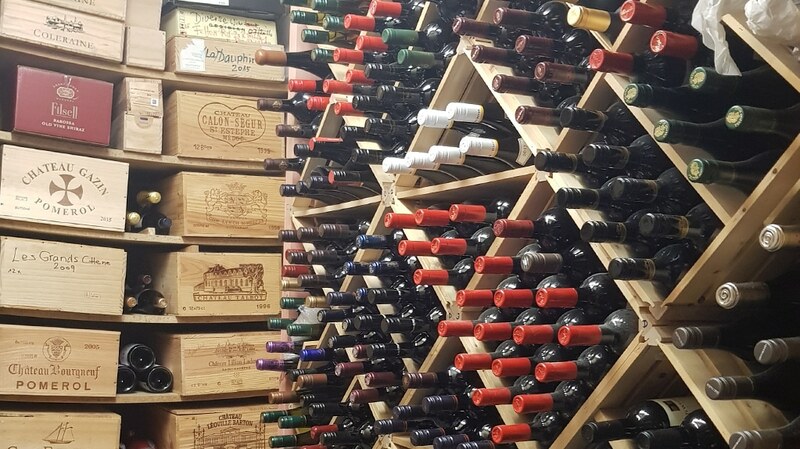 It is reputed that magnums are the best size bottle for cellaring and drinking as the wine to air ratio in the bottle leads to great long-term cellaring. From New Zealand magnums of The Antipodean, a Giesen Cabernet made at their first winery near Burnham army camp from locally sourced fruit, Te Awa Boundary and a Vinoptima Gewurztraminer now all have new homes. As Winston Churchill famously said ‘a magnum is the perfect size bottle for two, especially if one of them isn’t drinking’. Watch out for our November auction that will feature an amazing array of top-flight New Zealand producers in magnum . From Australia a few savvy buyers who had heard the news that Ben Glaetzer’s Amon Ra had just been promoted to the outstanding category in the annual Langton’s Classification of Australian wines picked up some of these wines. We still have a couple of vintages left of these wines and they will feature in the November auction. I love these big, bold Barossa wines that make no apology for what they are and can age incredibly well. I must applaud the bidder who decided to contact Yann Chave from Crozes Hermitage to ask about the 2006 vintage and got a reply from Yann himself that left the bidder with confidence to buy a wine that Yann rated very highly and is enjoying drinking himself at present. The absolute highlight of October was the amount of aged Bordeaux as mentioned earlier. Bordeaux always does well in our auctions and we sold many lots that had good bottle age and are either in their drinking prime or fast approaching it. There were also several First Growth wines that sold as well as a number of OWC’s. Last, but by means least, was the Graham’s 1977 Vintage Port that had some passionate bidding towards the end of the auction. I am a big fan of vintage port and believe it offers great value for money. The November auction is filling up fast and there are again many great wines that will be on offer. We have almost closed consignments for this auction that will run from the 14th – 18th November.